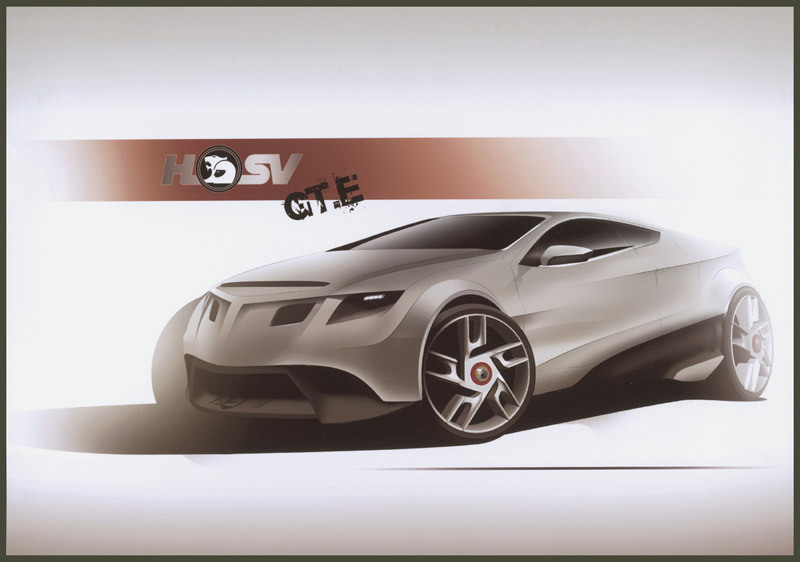 Johannes was one of more than a dozen entries received for this year’s competition with the brief to design a HSV for the 21st century and beyond. The judging panel for the award, chaired by Ged Bulmer, included Julian Quincey – Head of Design and Styling at HSV and Holden’s Design Director Tony Stolfo. 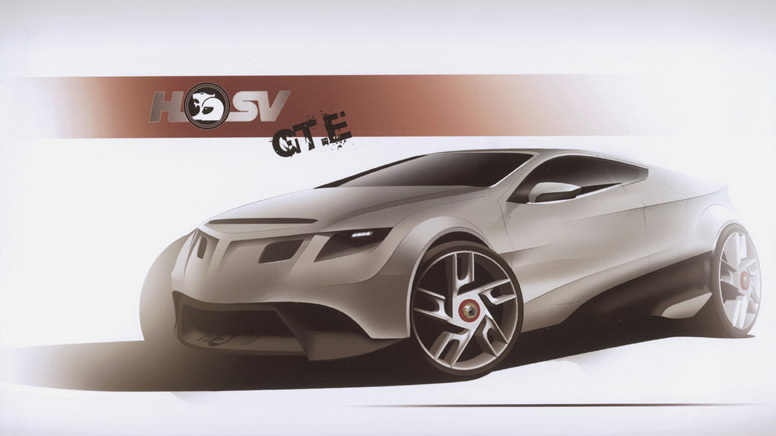 Johannes’ winning design, titled HSV GT.E revolved around the next generation of Australia’s favourite muscle car company. An electric tourer with a range of 400km, but still high on performance with 475Nm of torque available to the driver of the two door coupe. As part of his prize as Wheels Young Designer of the Year, Johannes will also receive $10,000 to travel to a Motor Show of his choice any where in the world. Johannes will join Julian and Adam Dean Smith, another former Wheels Young Designer of the Year, for his internship at Clayton in 2009.